Affordable technical support for your WordPress site and if we can’t fix it, we know someone who can. We understand that as a small business owner, you need to prioritise your time. Problems on your website can quickly eat into your precious time as you struggle to fix them and cost you money in lost revenue and reputation. Do you try to fix that niggling WordPress issue yourself or get someone else to look at it? Time is money, but most large companies will charge you a fortune for WordPress technical support, so why not contact us first? We can solve many basic and advanced WordPress issues quickly and efficiently, without costing you a fortune. We can advise on improving site security, backup and other issues. 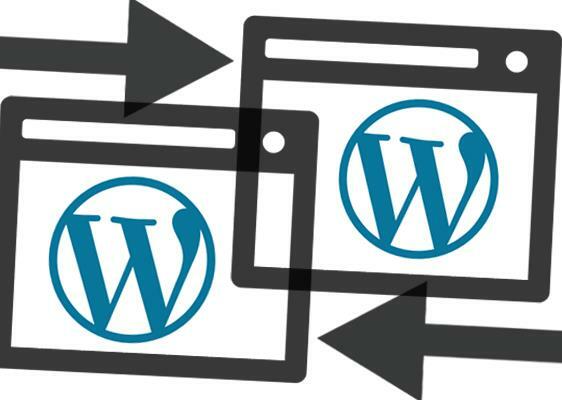 Advanced issues, such as plugin reprogramming can be undertaken by Foliovision, a skilled team of WordPress developers. If we can’t fix your issue and need to refer it to Foliovision, we will waive our technical support fee. Technical support and training is charged at just £30 per hour. For more information or to arrange a consultation, please contact us here.